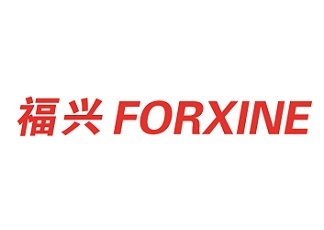 Forxine is a pharmaceutical technology company with boron technology as its core business. We own full range of boron technology research and development capability and corresponding business licenses which are one and only in the world. Forxine owns a global borane chemistry leader brand,, R&D centre and manufacturing base.